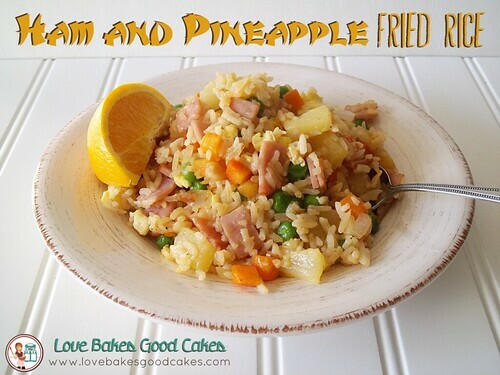 This Ham and Pineapple Fried Rice makes a quick, easy and delicious dinner idea! We’re back to school here in Arizona! Although we homeschool, we keep a very similar schedule to the public schools. We often work through holidays and breaks – only taking days off for Thanksgiving, Christmas and Easter. While public school kids often enjoy a few days off, my kiddos still do school work. 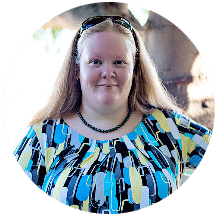 It gives us a chance to go farther in depth with studies and if my kiddos struggle with any lessons, I can ensure they grasp the concepts before we move on to other lessons. With back-to-school, that also means more easy meal ideas and one of my favorite meals is fried rice! I probably have 20 variations of the dish! I love that it’s quick, simple and it’s a great way to use leftovers! 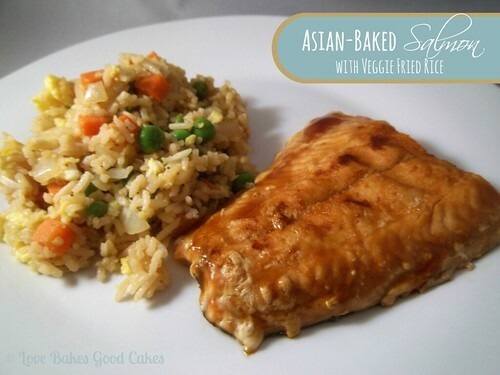 You can use almost anything you like in fried rice with great results! In a small bowl, beat egg with water. Melt butter in a large skillet or wok over medium-low heat. Add egg and scramble until cooked through. Remove from skillet to a small bowl. Heat oil in the same pan. Add onion, garlic and the peas and carrots. Saute until the onion is soft. Then add rice, soy sauce, black pepper, ham and pineapple. Stir-fry together about 3-5 minutes, until mixture is well combined. Add the eggs and stir to combine. Serve hot! Pinned the recipe here as I want the other two on hand as well ! I just love how versatile Fried Rice is. You can change it up to go as a side dish with almost anything, and it's substantial enough to be a meal in and of itself. Live every Wednesday to Friday. Looks great, you must have devoured this dish in no time flat! YUM! Will have to pop over and check it out! Thank you for linking up! This looks really good and different! I'm pinning to try next week, a light and tasty summer meal! Yum! My husband loves fried rice. School starts in 2 weeks here. It seems like July went by in a blink! Oh, boy…this sounds like something we would love and I just happen to have some great leftover ham. Will be making this soon. 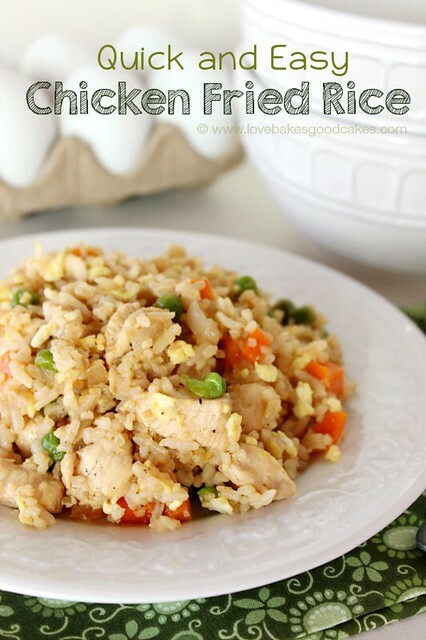 Jamie, fried rice recipes seem to be a huge hit lately and I am so loving this one! Thanks for sharing such a yummy recipe! 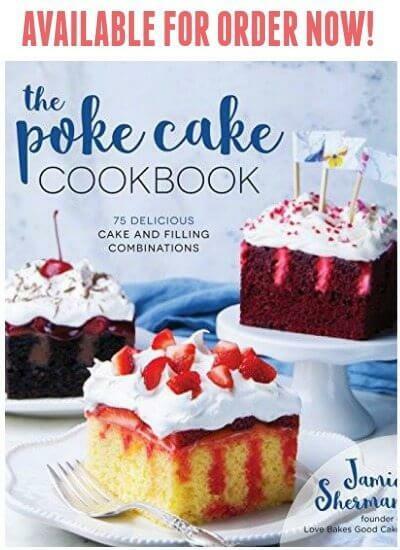 Your recipe is wonderful, and thank you so much for sharing it with Full Plate Thursday. Hope you are staying cool on this hot summers day, enjoy your weekend! This sounds yummy and super-easy – love how versatile fried rice is and this variation sounds awesome. Stopping by from FH&L's One-Dish Meals.